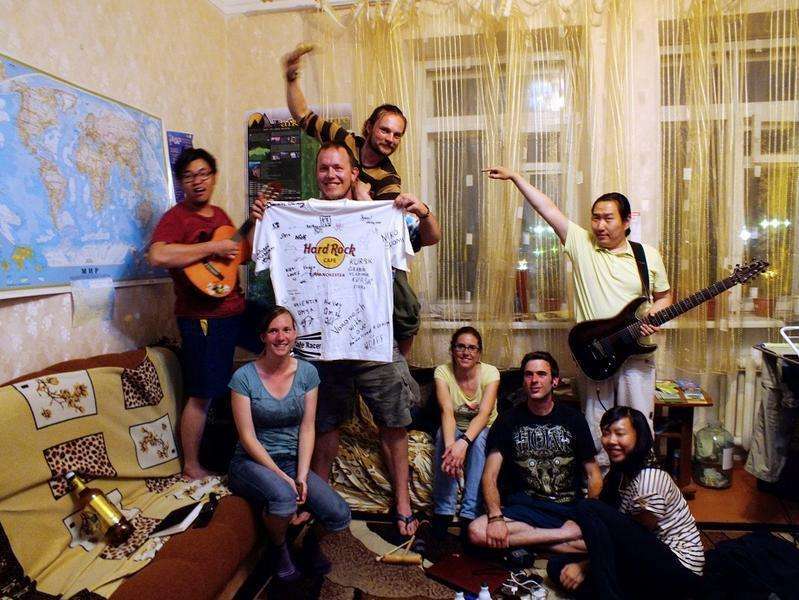 We are the only Hostel with free WIFI and centrally located at the Lenin's head square. Perfect location gives you just a 5-10 min walk from the transsib train station and less than a minute to the main sights of the city. From our window you can see a tip of the Lenin's head's nose as our place is just on the Soviet square. 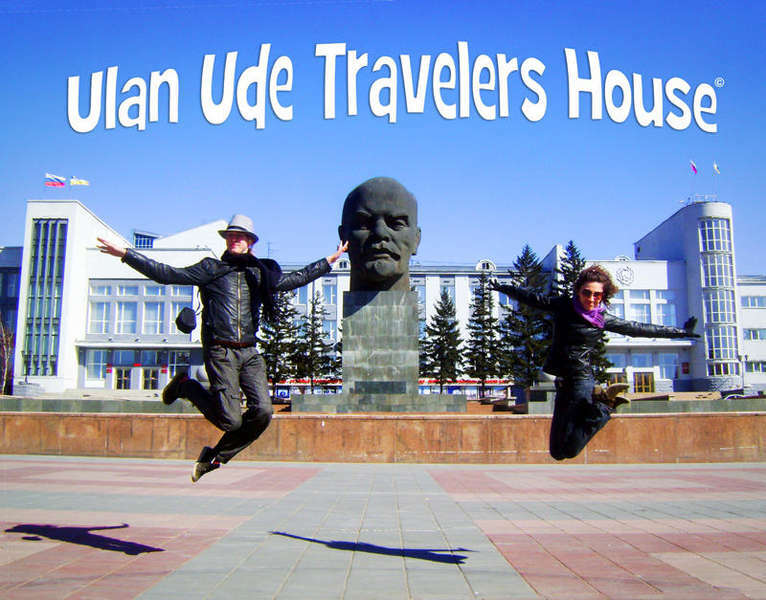 Welcome to stay at our Travelers House in Ulan-Ude! Basically it's pretty easy to find it, you need to find Soviet square and huge Lenin's head. 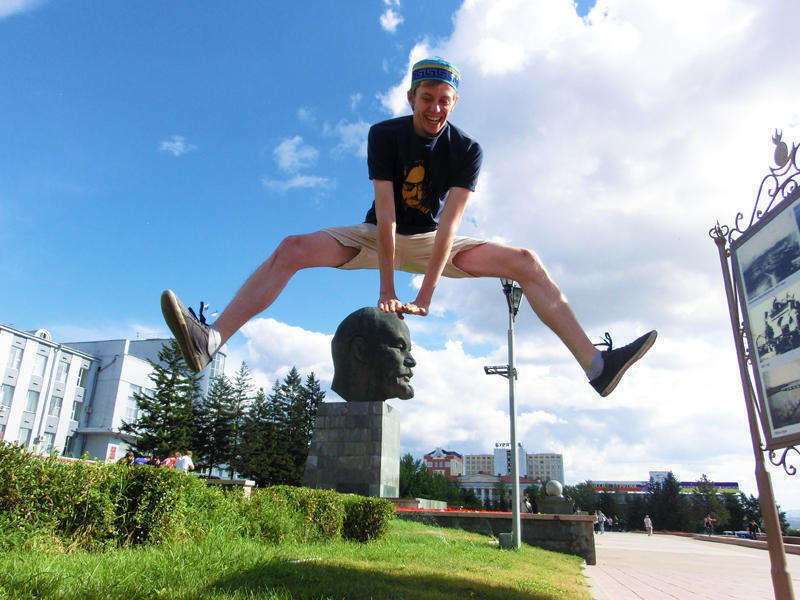 Lonely Planet 2012 edition lists us in the center of Ulan-Ude map. When you stand in front of Lenin's head looking at it, turn left, look for a 4 storey light yellow building with a big sign 'S7 airlines' on the top. The hostel is on the right side of the building, a black door right to 'S7 airlines' office. Press 18 and 'B' on terminal and wait for us to let you in. We're on the second floor, right door. Please notice of your cancellation at least a couple of days before. We don't charge for late cancellation, but we ask you to be nice with us.